One afternoon in early 2014, Nikos was visiting shops to sell fish he caught earlier that day, when he came across a large group of refugees who had just landed on shore. Wet, tired, and hungry, they were grateful to be alive but in need of a lot of support. Hours later, the food packed up and their car filled with every blanket and piece of clothing that they could spare, they found themselves searching the area where Nikos left them. 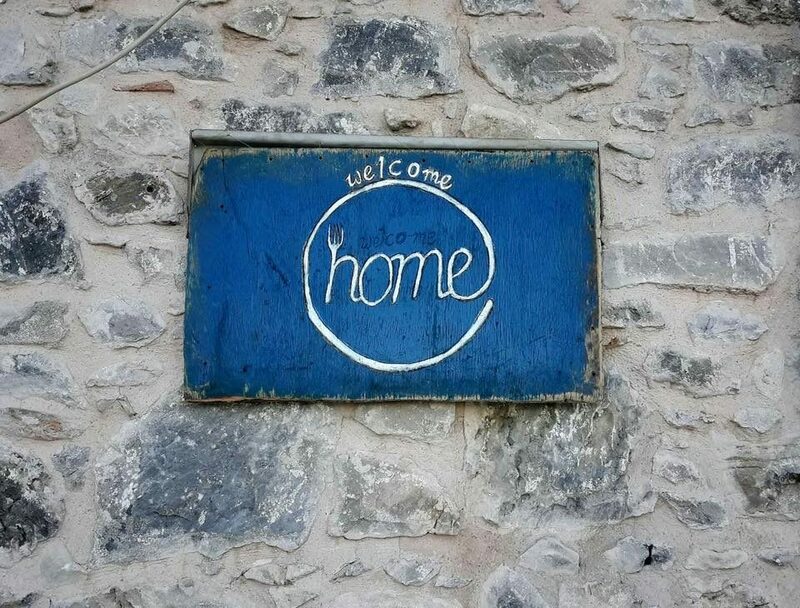 Unsuccessful in their mission, they learned that the refugees had been detained by local police – the refugees weren’t allowed out, and Nikos and Katerina (nor their food) were allowed in. Stumped, they drove to the beach where they always did their best thinking and talking, and reflected on the situation in Lesvos. Refugees were only just beginning to arrive at this point, and no one had any idea that in the months and years to come, thousands would be arriving every day (in the climax of the crisis, some days the island received over 10,000 refugees). They remained at the beach after night fell, and soon, they heard voices coming from the water. After several minutes, a raft came into view – and this was their entry point to the crisis. After helping the cold, scared, and wet refugees ashore, they had a surprise for them – blankets, clothes, and 40 home-cooked meals. Ever since the first boats arrived on Lesvos, Nikos and Katerina have been giving everything they have to help. With a car filled with dry clothes and food, Nikos would set out looking for anyone arriving on the island who needed help – to sometimes return without even his own shirt on, because he gave it away. Together with their staff and friends, they created a community of locals, international volunteers, and refugees themselves who played a part in nights of guarding the coastline, donating clothes and shoes, and providing food. 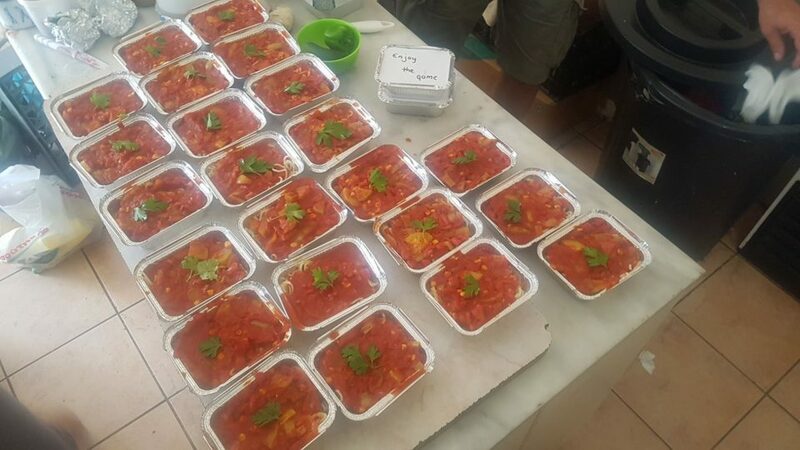 Later their work involved producing thousands of meals a week for distribution among the refugees around Moria, the first camp where refugees are detained upon arrival. At times making over 2000 meals a day in their restaurant kitchen, the couple never stopped. Now, the program has transitioned into serving refugees for free, every night of the week, in their restaurant, and then shuttling them back to the camps at the end of the night (sometimes making up to 10 trips a night!). A video (below) about the couple has gone viral on the AJ+ Facebook page, viewed almost 3 million times since uploaded last week. 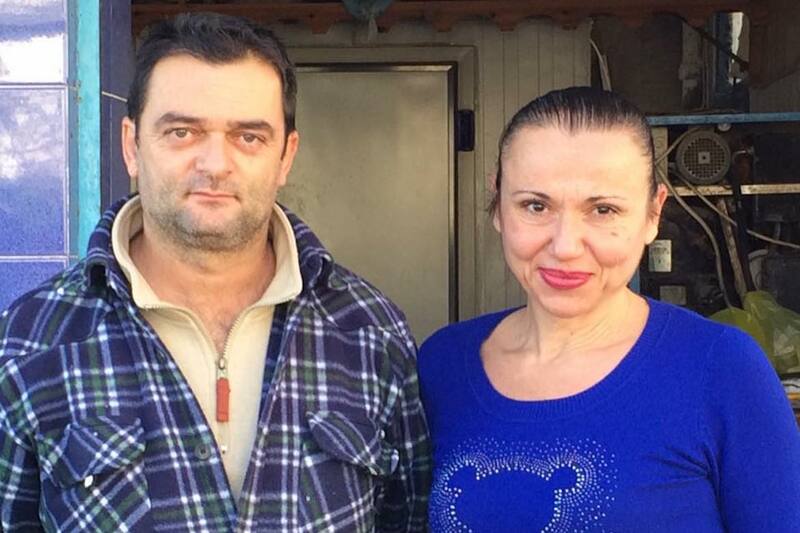 For more information about Nikos and Katerina and their charity Home for a Day, click here. You need to forward this to Trump , US Congress and meanie Steve Miller, anti immigrant minion.